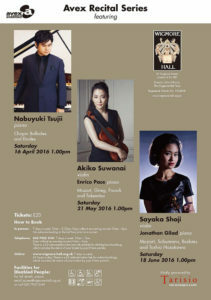 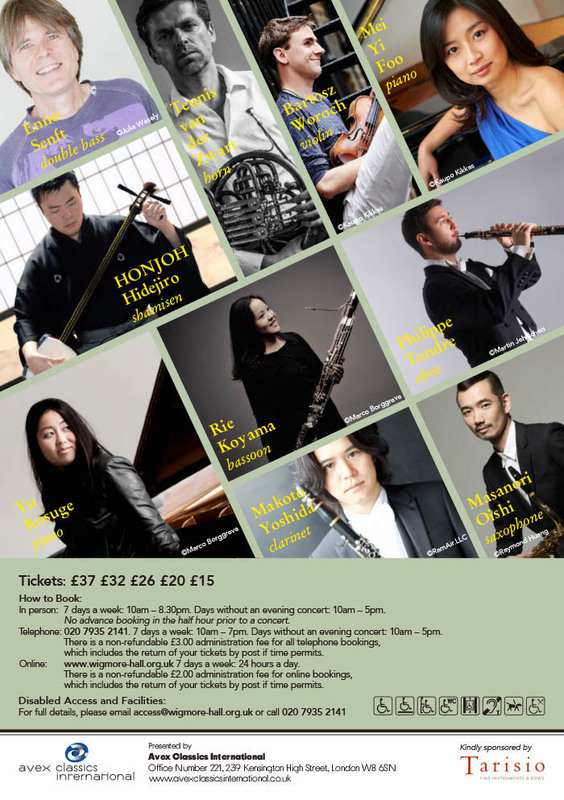 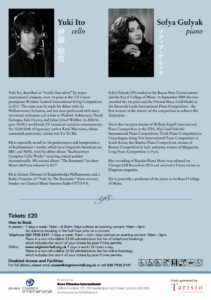 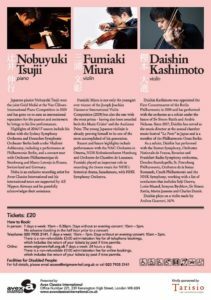 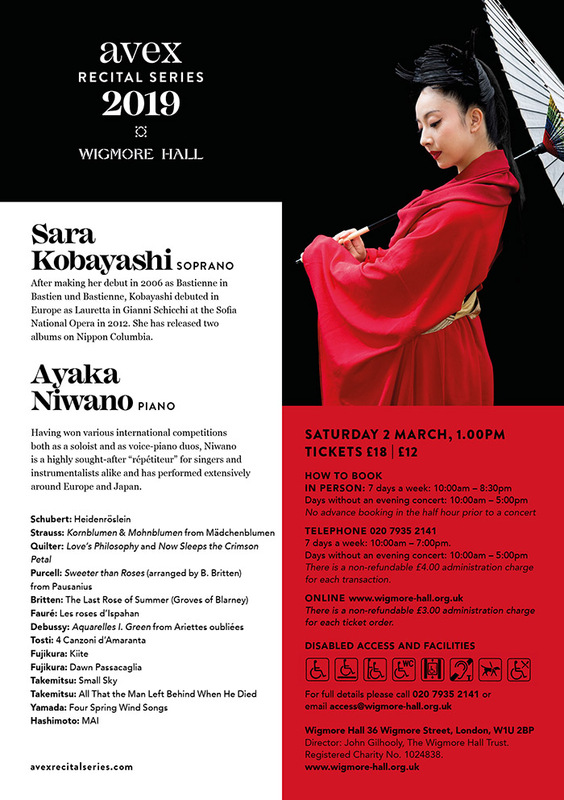 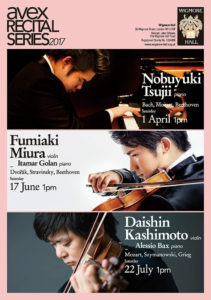 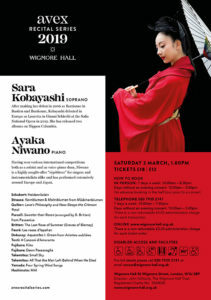 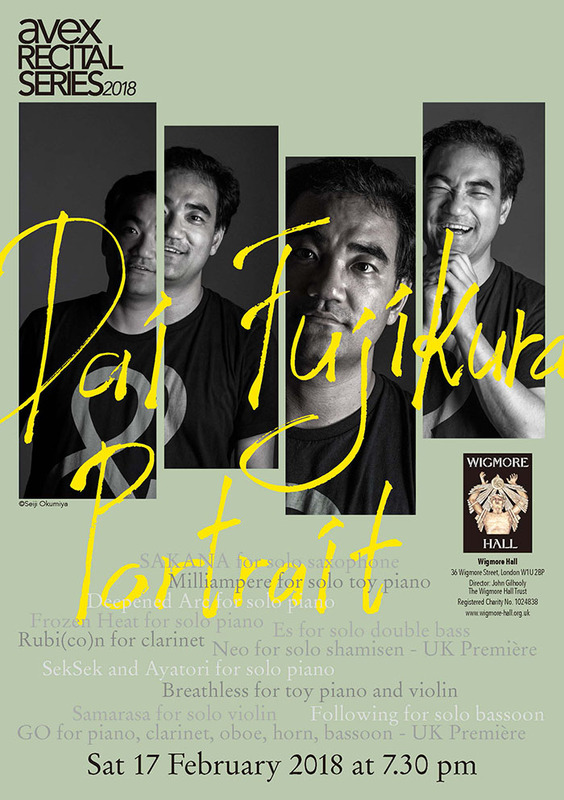 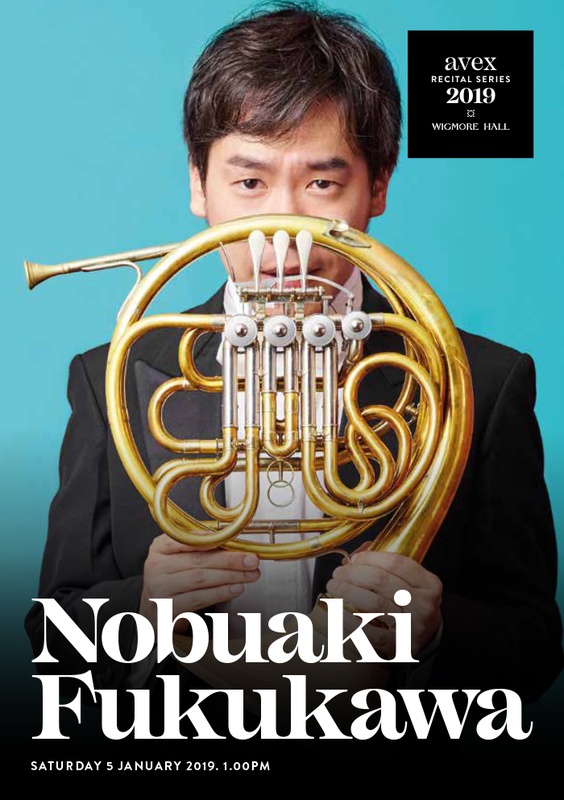 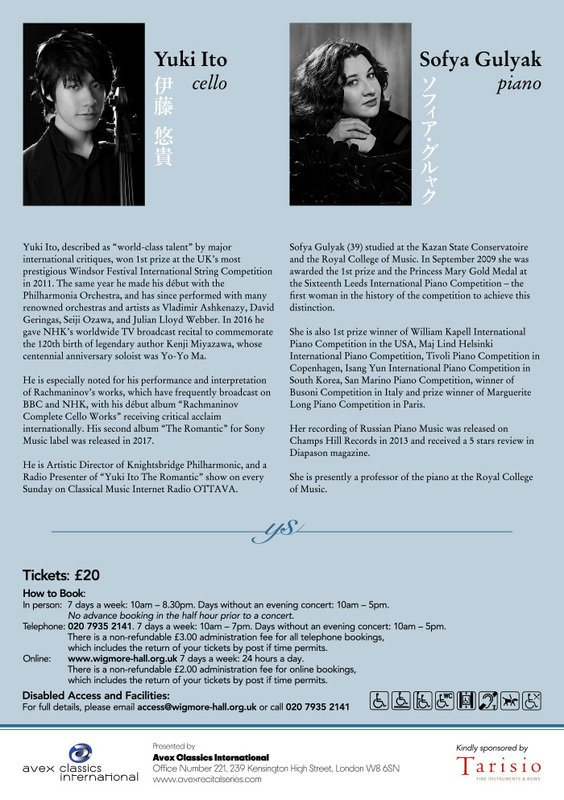 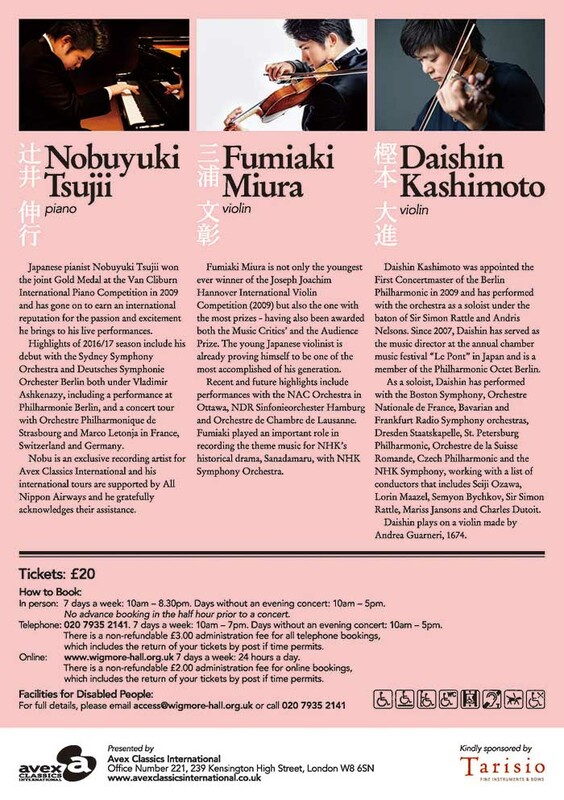 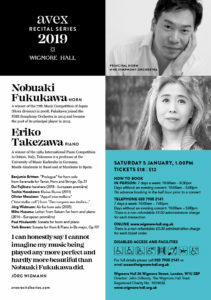 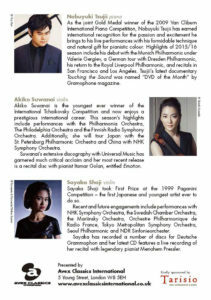 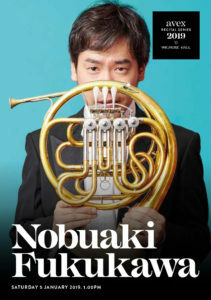 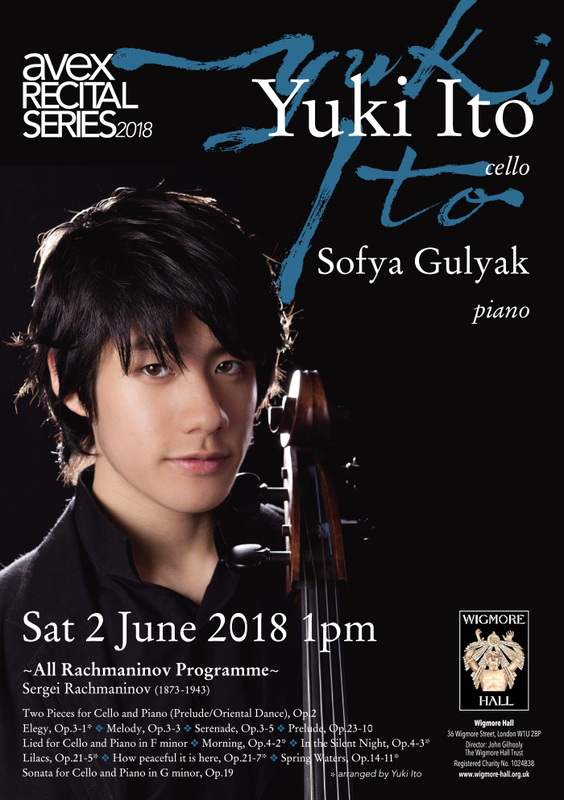 Bringing world class Japanese classical artists to London’s iconic Wigmore Hall, the Avex Recital Series has proved highly popular since 2016. 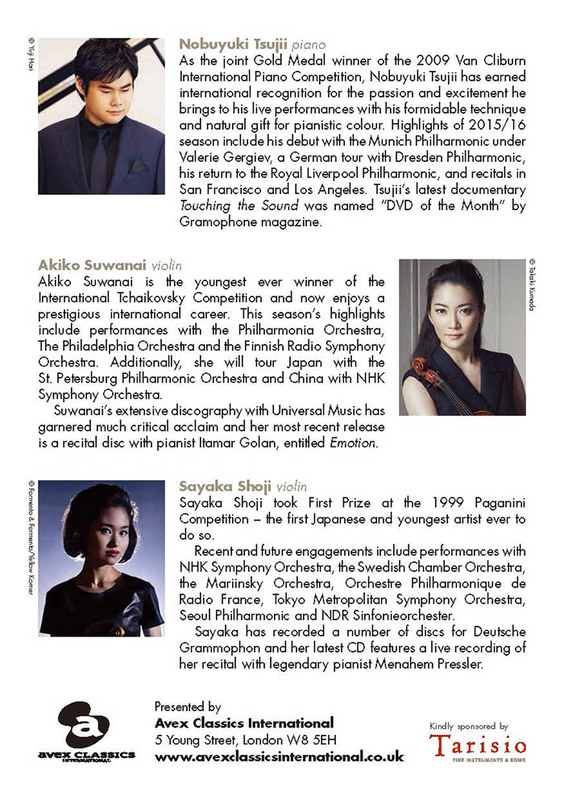 Avex Recital Series is presented by Avex Classics International, a part of Japan’s largest entertainment company, the Avex Group. 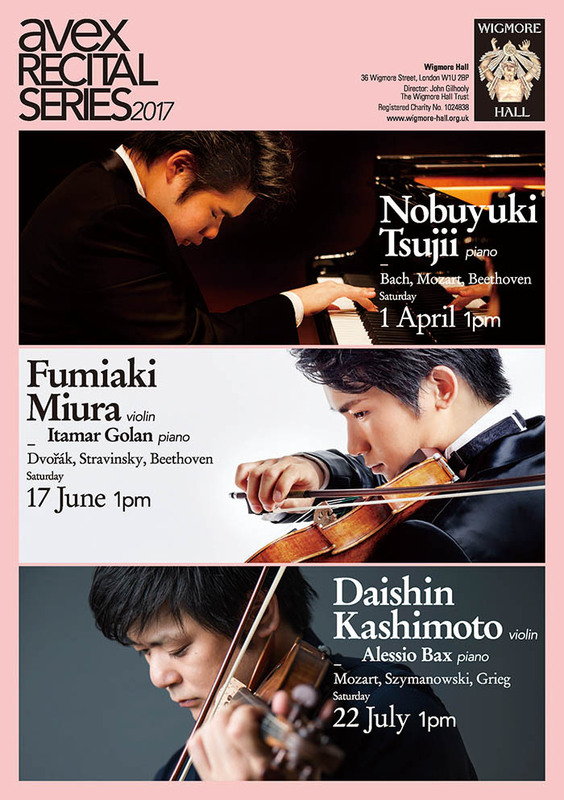 Based in Tokyo and London, Avex Classics International is a global operation specialising in planning and producing classical music concerts, musical and video content, and management of classical musicians.